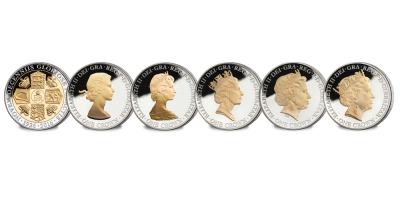 As the Platinum Wedding Anniversary of HM Queen Elizabeth II nears, we started feeling a little nostalgic. 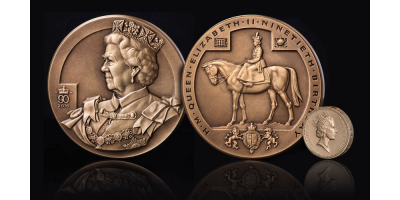 Here at The London Mint Office, we want to take this opportunity to look back at some of her greatest moments through her most desired coins. 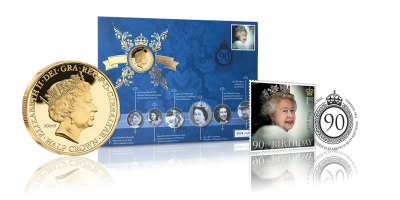 We noticed that many of our valued customers may not have previously had the opportunity to even see many of our beautiful designs. 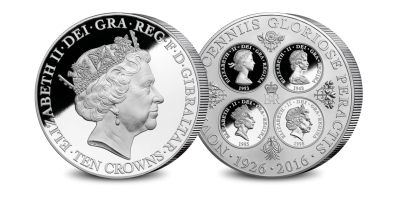 Each of these spectacular coins has marked recent events for our most loved and Longest Reigning Monarch. 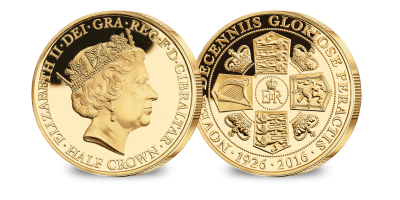 With this in mind, we have created a single product gallery – offering a special range of coins and medals to suit all budgets, so that you can choose your favourites and add to your growing collection. 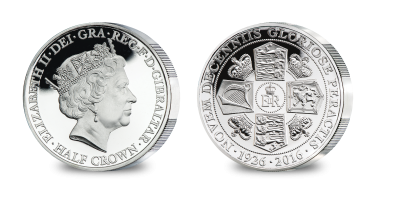 Many of the pieces here have very limited stock levels, so act now.